LD-2M-RS232 - LD-2M inclinometer cable to RS232 serial port, 2m long. Inclinometers » Cables and Connectors » LD-2M-RS232 - LD-2M inclinometer cable to RS232 serial port, 2m long. 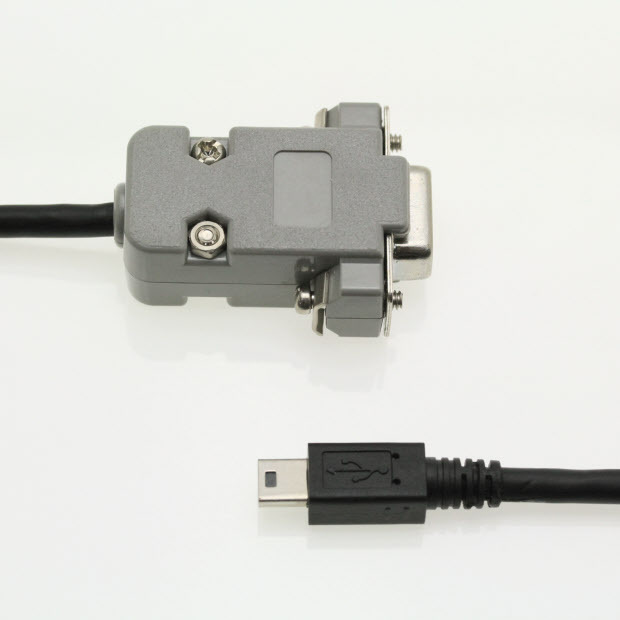 LD-2M-RS232 – LD-2M inclinometer cable to RS232 serial port, 2m long.